The Aquarium's sustainable seafood programs work to understand the ways in which we can produce yummy, healthy seafood with fewer environmental impacts. We spend a lot of time working with certification programs that assure specific environmental criteria are met in the production of seafood. But currently, only 5 percent of seafood is certified. This led us to ask: what are the impacts of the remaining 95 percent? To answer this question, we are creating a way to engage small aquaculture producers (did you know there are 500,000 shrimp farmers in Vietnam?). The first step in this endeavor will be this weekend when we hold a "hackathon" at UMASS Boston. Programmers will meet for 24 hours to develop the technology we need to reach out to farmers and understand their impacts. At the end of the hackathon, a winner will be selected and that project will compete for a grand prize (a trip to the Philippines!) at the State Department Ocean Summit. Winners will be announced at the Our Oceans Conference in Washington D.C. next week, and the Aquarium's President and CEO Nigella Hilgarth and Director of Conservation Meghan Jeans are participating! What 27 hours of coding for fish! The Fishackathon is a national effort involving several partners across the country and is being held concurrently with the Secretary of State's Our Ocean Conference. These Fishackathons partner fishery experts with technologists to create innovative technology which address sustainable fishery challenges. 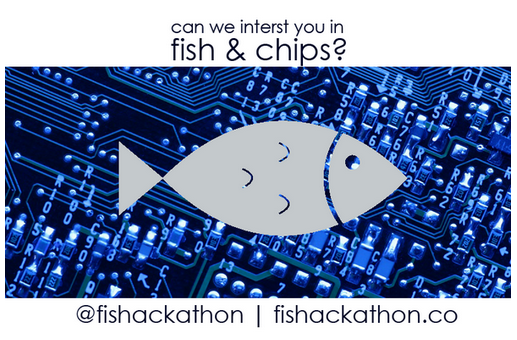 The Boston Fishackathon will focus on developing a cell phone platform to educate farmers on better production practices (biosecurity, disease identification and outbreak notifications, escape prevention, feed management) and the ways in which to reduce environmental impacts. The partner country for this project will be India. 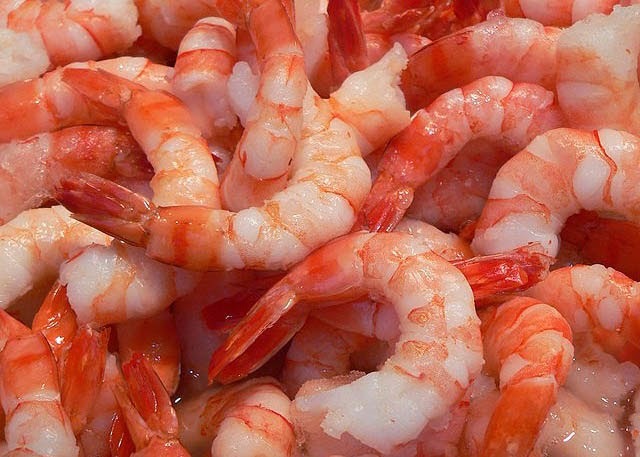 India currently ships the greatest volume of shrimp to the United States, small scale farmers dominate production, and there is a broad scale change from black tiger shrimp (Penaeus monodon) to white shrimp (Litopenaeus vannamei) which are farmed at a higher density and thus can have potentially greater impacts. 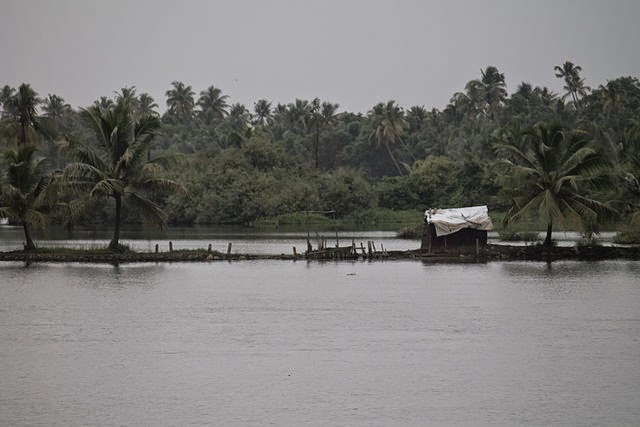 Farmers involved in the project would provide data on impact factors (including but not limited to regional water quality measures, disease outbreak information, feed conversion ratios, the inclusion of wild fish within feed, and regulatory enforcement visits). These data will be analyzed by specialists at the New England Aquarium and UMass Boston and will serve to inform subsequent training modules. If you know how to write code, please join us!